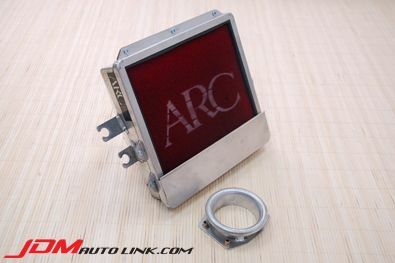 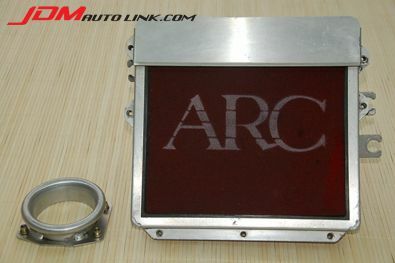 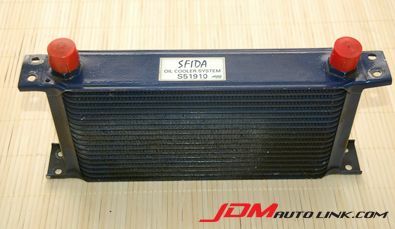 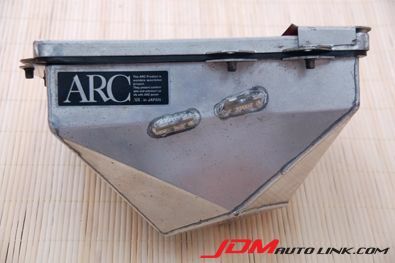 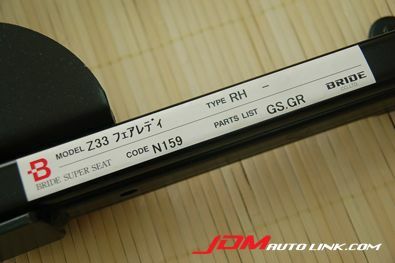 We have a mint condition pre-owned ARC Super Induction Box for the Nissan Skyline GTS-T (ECR33). 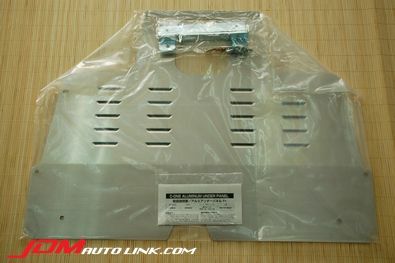 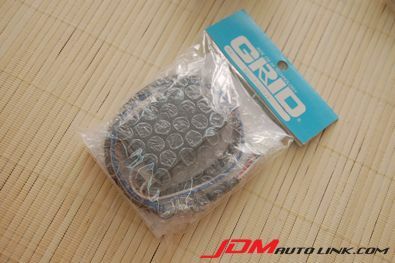 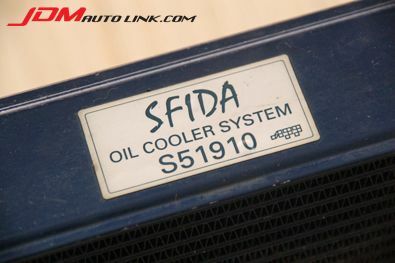 We have a set of the window visors off the Subaru Impreza WRX STi (GDB). 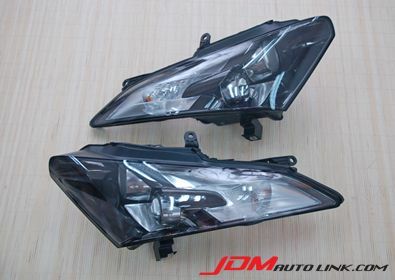 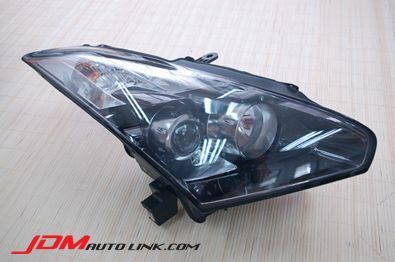 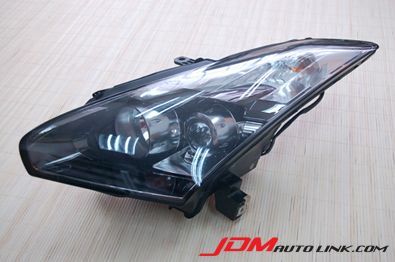 These would be a great addition if your car does not have the visors or to replace damaged units. 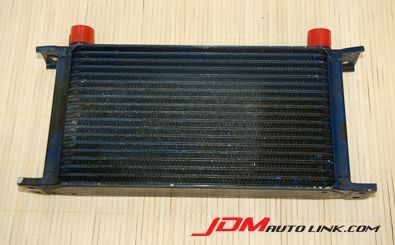 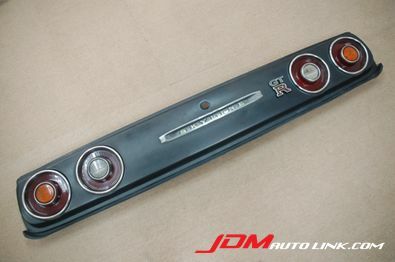 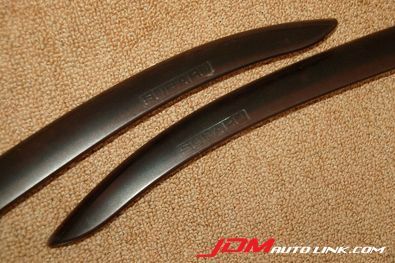 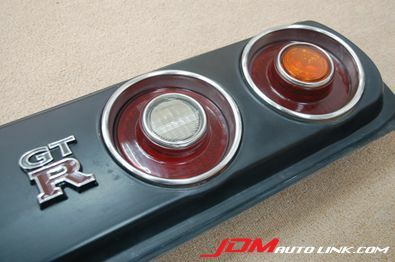 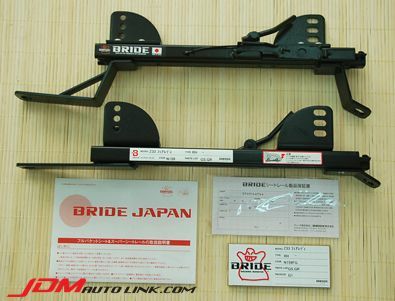 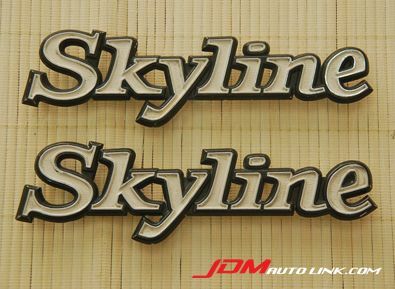 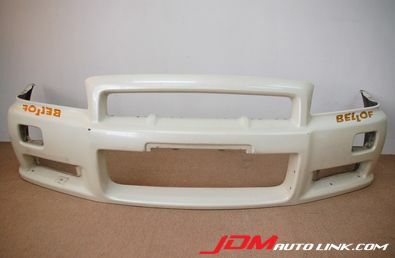 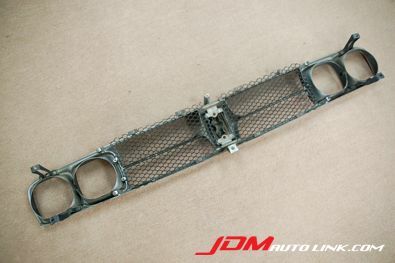 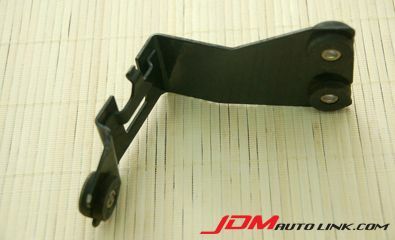 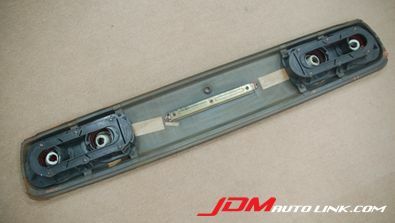 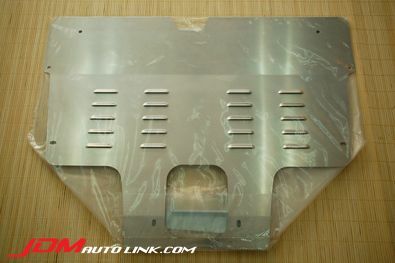 Front grille off the KGC110 / GC110 Nissan Skyline, more popularly known as the Kenmeri Skyline. 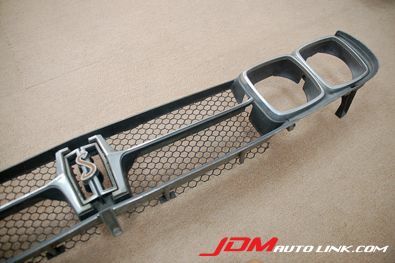 The grille comes complete with all mountings, wire mesh and also emblem. 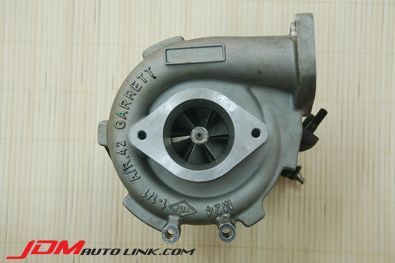 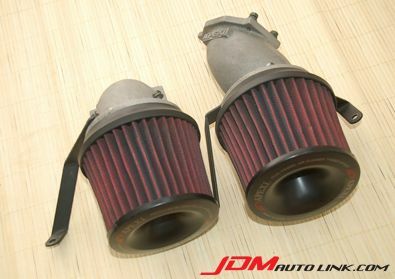 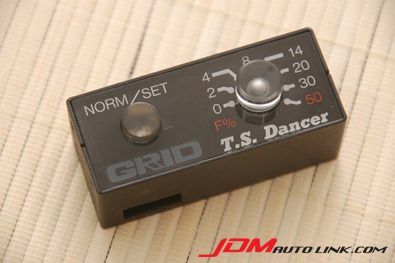 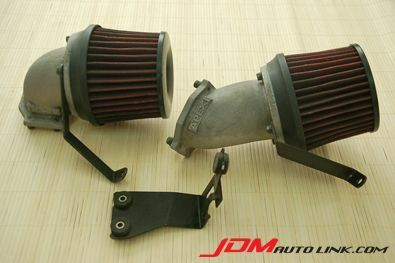 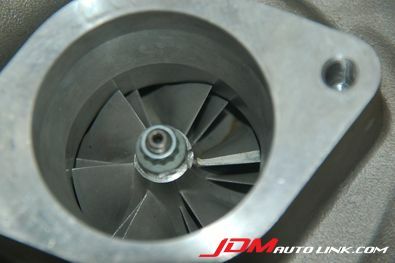 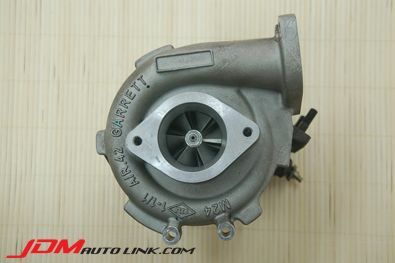 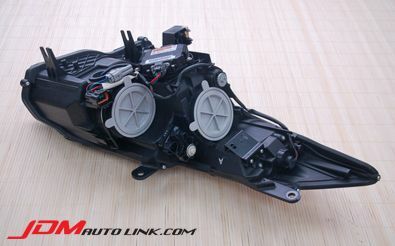 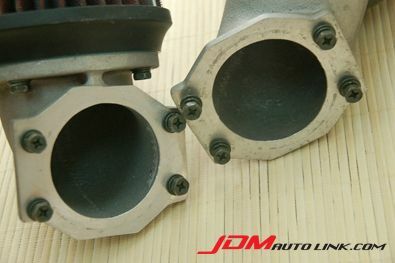 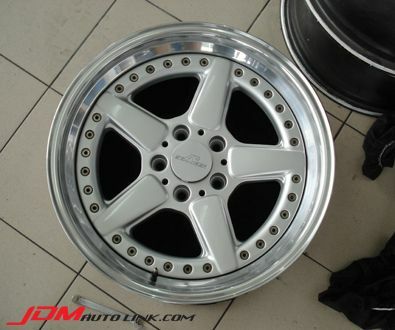 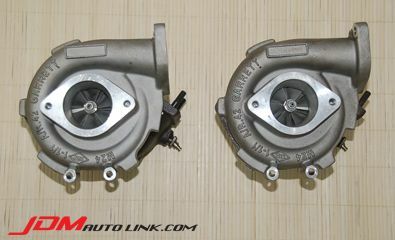 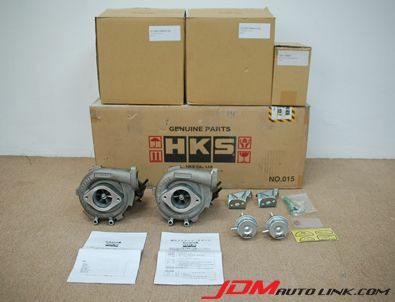 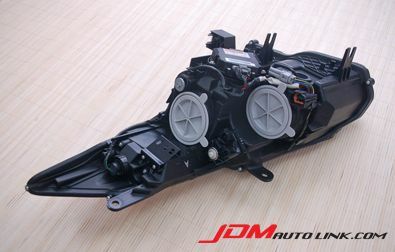 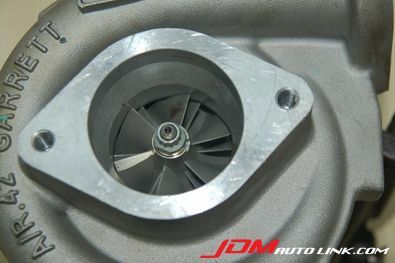 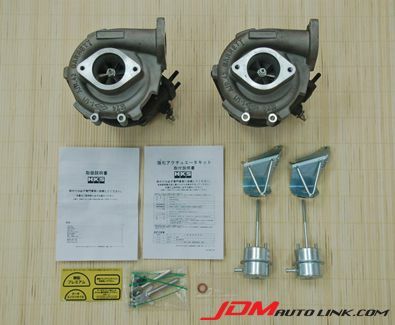 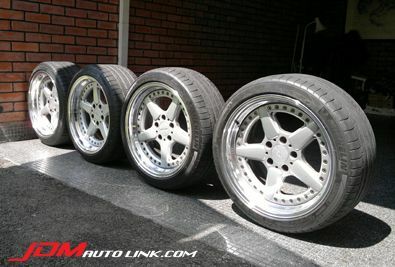 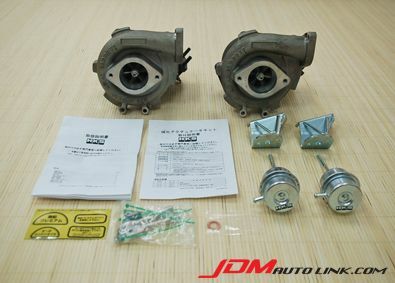 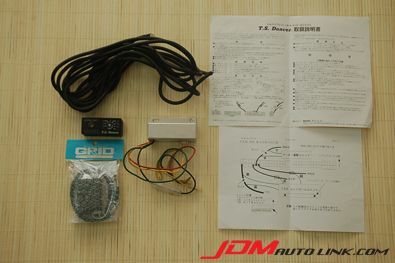 We have a HKS GT-SS Turbo Kit for the Nissan Skyline GT-R (BNR32, BCNR33 and BNR34). 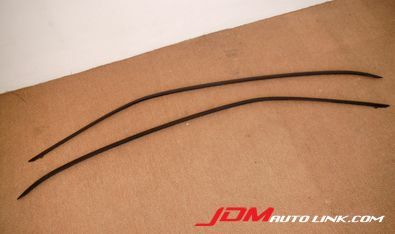 This set has just been used for 5,000km before it was removed out from a BNR34. 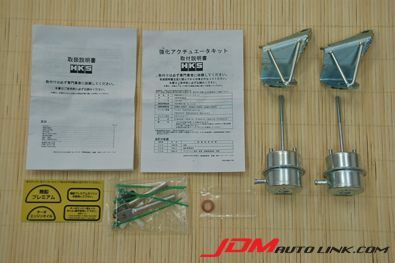 The HKS Actuators are brand new and have not been installed before. 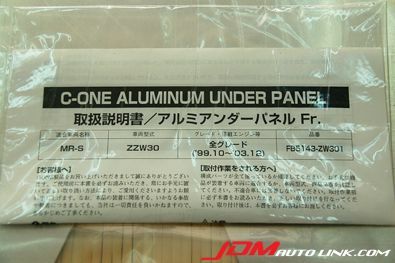 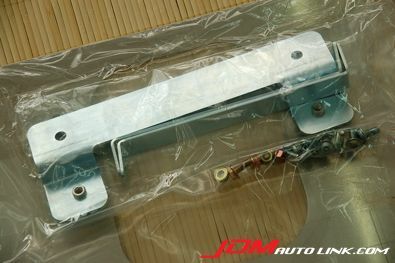 We have a brand new front C-One Aluminium Under Panel for the Toyota MR-S (ZZW30). 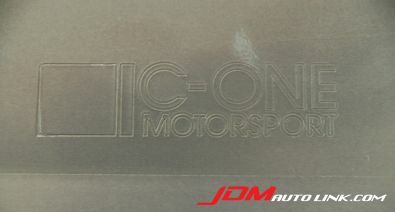 The C-One aluminum under panel directs the air passing underneath the car and provide reduced aerodynamic drag. 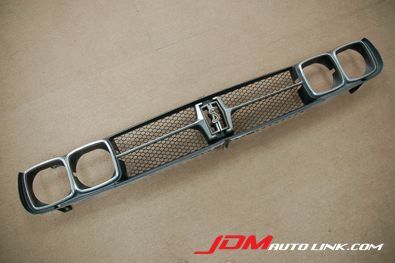 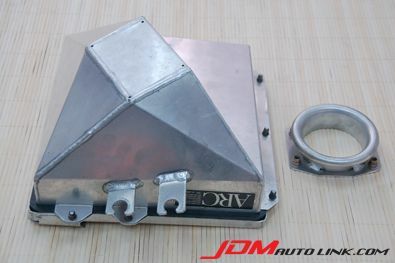 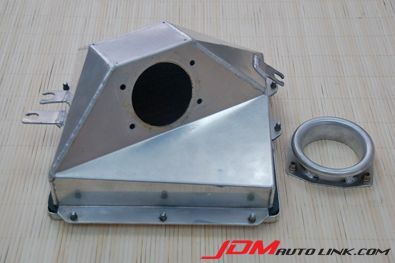 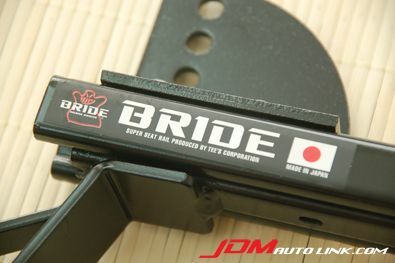 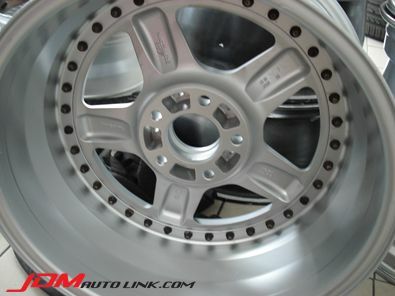 This increases road holding and reduces lift, hence giving the car better stability at high speeds.